A multidisciplinary group of companies focused on the distribution of consumer goods, the development of retail stores, as well as the production of hygiene products in the market of Uzbekistan. KOLBERG GROUP is a diversified group of companies focused on the distribution of consumer goods, the development of retail stores, and the production of hygiene products in Ubekistan. 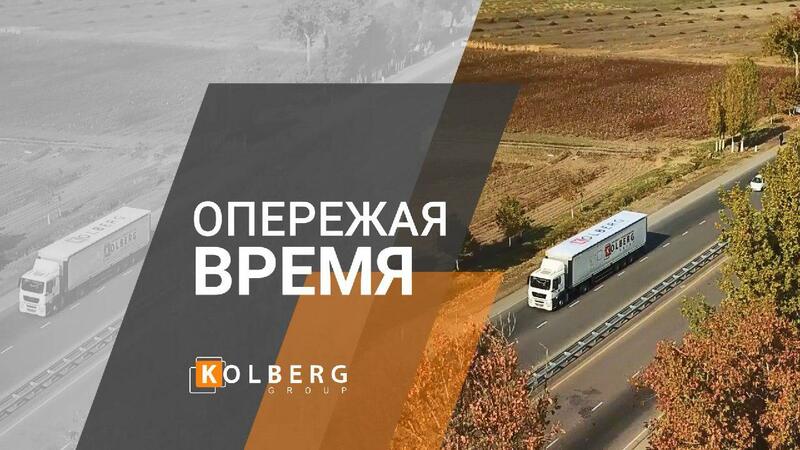 KOLBERG GROUP was established in 1998 as a private business, which during 20 years of development in conditions of Uzbek market-driven economy not only mastered its position, but obtained a status of reliable and stabile enterprise, including a whole group of companies. Our exclusive partners are more than 50 worldwide famous brands and more than 10 manufactories from neighboring CIS countries and far-abroad countries. Our mission: Improvement of living conditions by leading in distribution and production spheres. Due to the professionalism of our team and transparent activities of our company, WE, outrunning the others, confidentially achieve our objectives, providing consumers with availability and wide variety of high-quality goods in any sales outlet all over the country. WE – are the team, united as a family!